What are the key considerations you should have when thinking of buying one of these machines? Do you really need it in the first place? As we become aware of how much damage to the environment one of these machines can do in its lifetime, we should seriously consider whether we can do without certain appliances such as dishwashers. The energy source— for many of these machines there is no choice but electricity, but where there are alternatives these should be used if at all possible. Durability and ease of repair and maintenance. These are both crucial to the life expectancy of a machine. Very often this is a low consider­ation for manufacturers compared to the initial cost and extra gimmicks. The energy in use—this is the most important consideration in the case of nearly all these machines, and one for which it should be possible to make comparisons before making a purchase. Manufacturers make a big play of the initial capital cost but much less of cost in use. The energy required to manufacture and dispose of the appliance— there are no comparative figures available yet, but this is clearly an area of increasing importance. This simply demonstrates that running costs in terms of energy and money are often an equally important consideration as the initial cost when it comes to buying a machine. From an ecological perspective it would be more useful to be able to express all the costs, including the manufacturing costs, in terms of C02 produced. This would be even more revealing than just comparing the capital cost with the running cost. If you go for an ecological choice and choose an appliance which will both last a long time and use minimal operating energy, you will almost certainly have to pay considerably more initially. However this extra could well be saved several times over during the life of the appli­ance. More importantly you will prevent many tons of C02 entering the atmosphere. 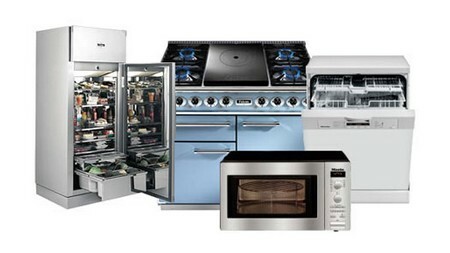 Through choices relating to the overall use we make of high energy consuming appliances. For instance, how much raw food we eat rather than cooked food. Are we willing to think of our meals in terms of the energy consumed in their preparation? By using the heat being generated in our appliances, particularly in winter. This might affect the way we use appliances at different times of year. By co-ordinating the amount of cutlery and crockery we use with the most energy-efficient wash cycle of our dishwasher (find out what the cold rinse will achieve). 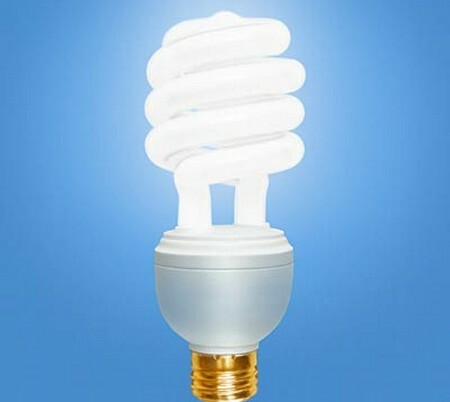 By becoming aware of energy wasting habits such as opening fridge and oven doors unnecessarily.